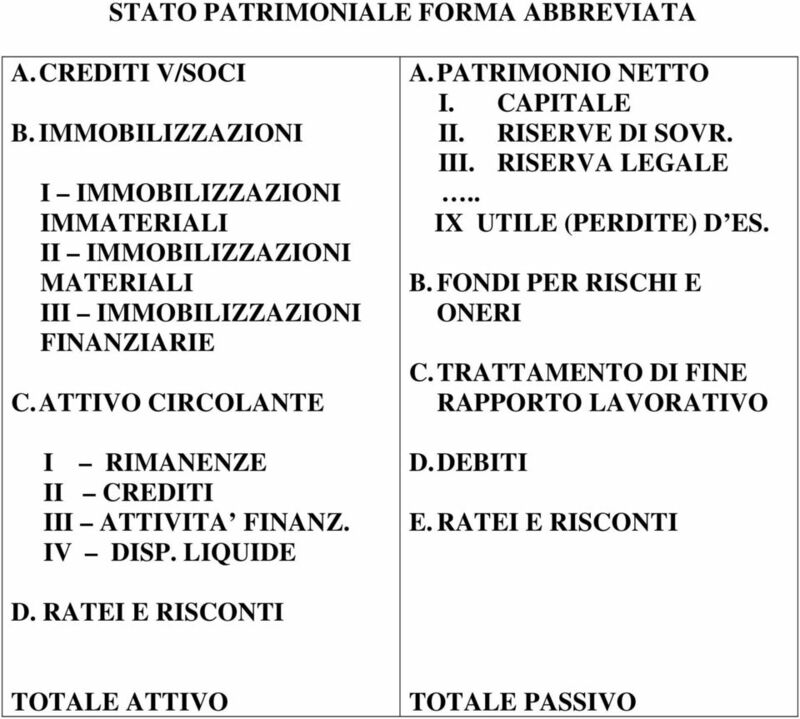 Download "STATO PATRIMONIALE FORMA ABBREVIATA D. DEBITI"
3 PASSIVITA 1. DISTINZIONE TRA CAP. PROPRIO/NETTO CAPITALE DI TERZI FONTI INTERNE E FONTI ESTERNE 2. 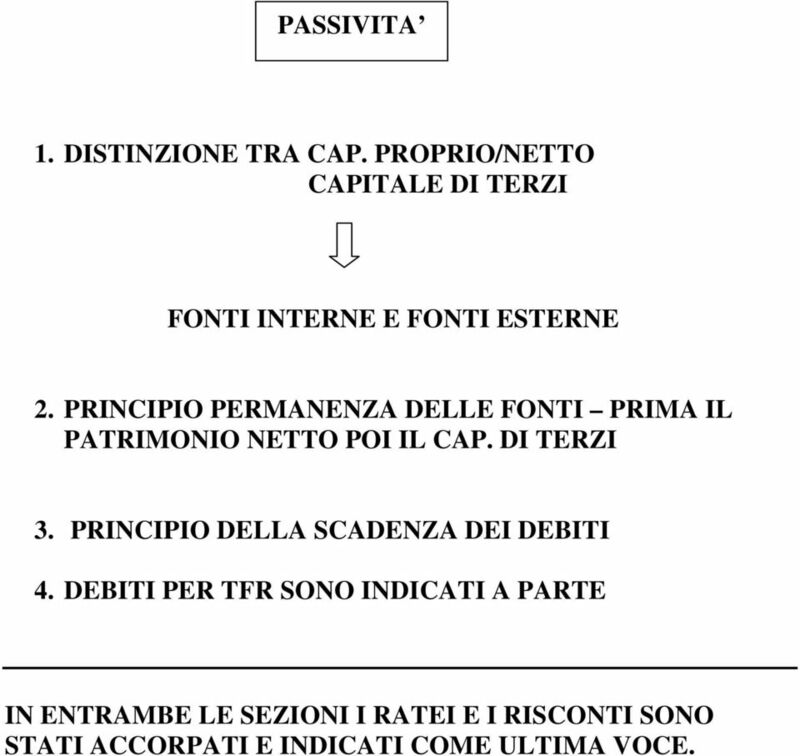 PRINCIPIO PERMANENZA DELLE FONTI PRIMA IL PATRIMONIO NETTO POI IL CAP. DI TERZI 3. 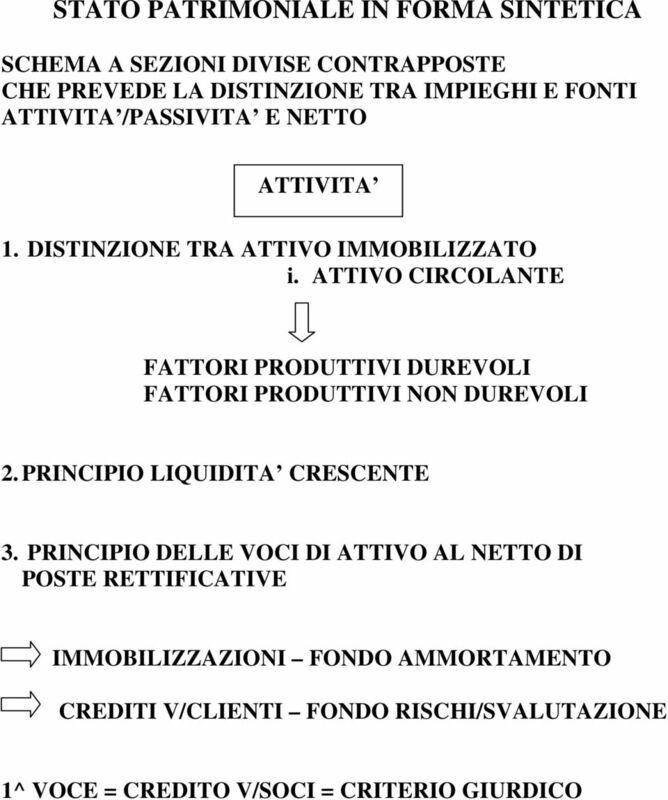 PRINCIPIO DELLA SCADENZA DEI DEBITI 4. 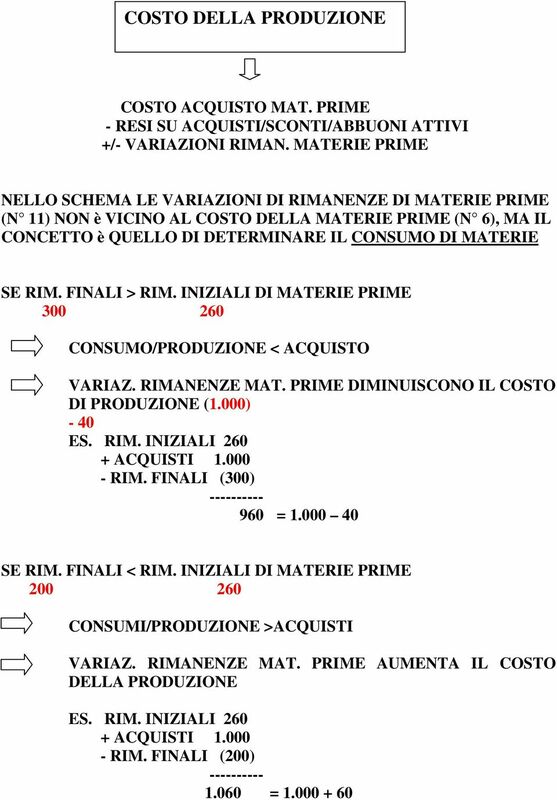 DEBITI PER TFR SONO INDICATI A PARTE IN ENTRAMBE LE SEZIONI I RATEI E I RISCONTI SONO STATI ACCORPATI E INDICATI COME ULTIMA VOCE. 4 CONTO ECONOMICO CONTO ECONOMICO IN FORMA SCALARE. CHE PREVEDE LA DETERMINAZIONE DEL RISULTATO D ESERCIZIO PER STRATI INDIVIDUANDO AGGREGATI INTERMEDI DI RILIEVO 1. 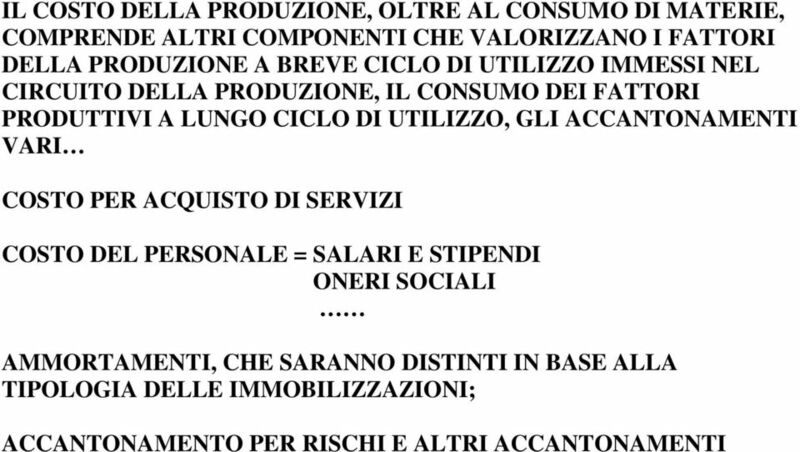 DISTINZIONE TRA GESTIONE ORDINARIA GESTIONE STRAORDINARIA 2. 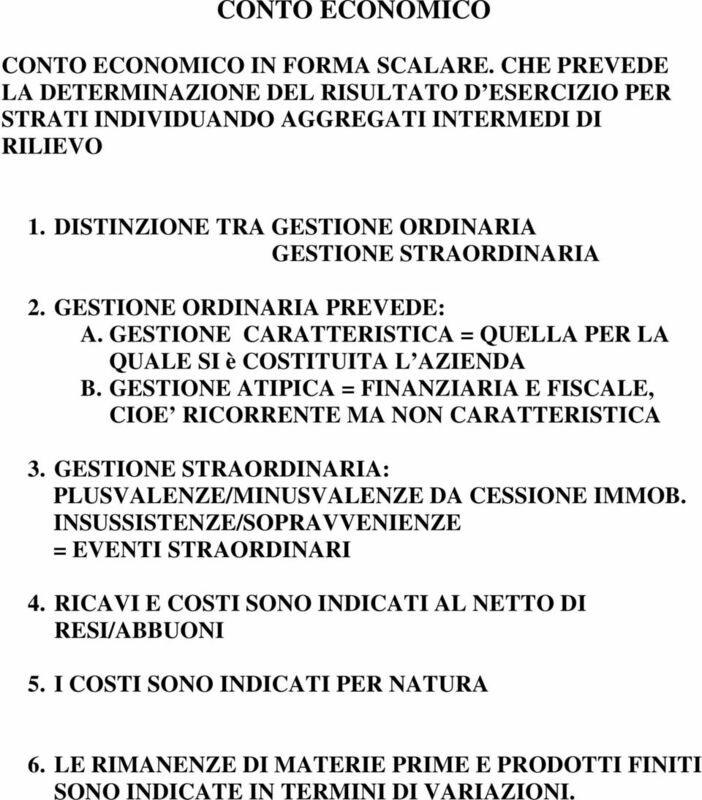 GESTIONE ORDINARIA PREVEDE: A. GESTIONE CARATTERISTICA = QUELLA PER LA QUALE SI è COSTITUITA L AZIENDA B. GESTIONE ATIPICA = FINANZIARIA E FISCALE, CIOE RICORRENTE MA NON CARATTERISTICA 3. 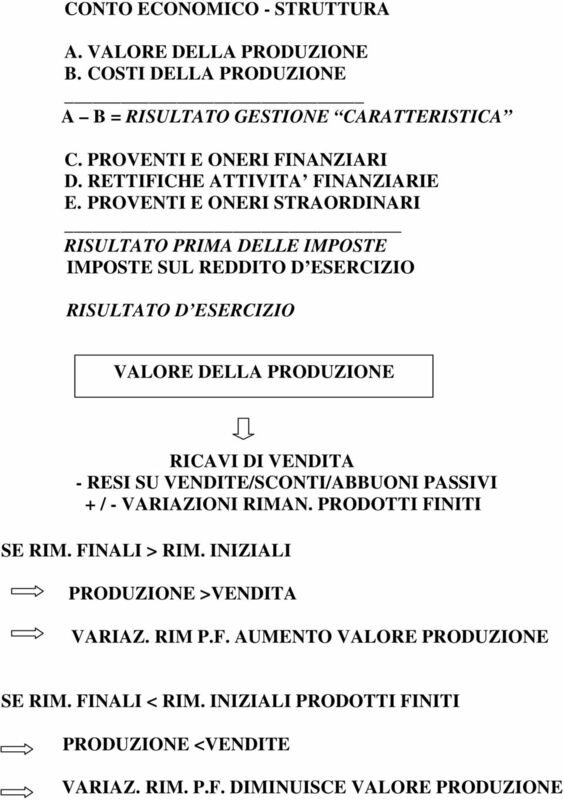 GESTIONE STRAORDINARIA: PLUSVALENZE/MINUSVALENZE DA CESSIONE IMMOB. INSUSSISTENZE/SOPRAVVENIENZE = EVENTI STRAORDINARI 4. RICAVI E COSTI SONO INDICATI AL NETTO DI RESI/ABBUONI 5. I COSTI SONO INDICATI PER NATURA 6. LE RIMANENZE DI MATERIE PRIME E PRODOTTI FINITI SONO INDICATE IN TERMINI DI VARIAZIONI. BILANCIO CEE ANNO 2016 COOPERATIVA VENETA SCOUT S.C.